Looking to escape monthly router fees? It's high time you bought your own networking equipment. 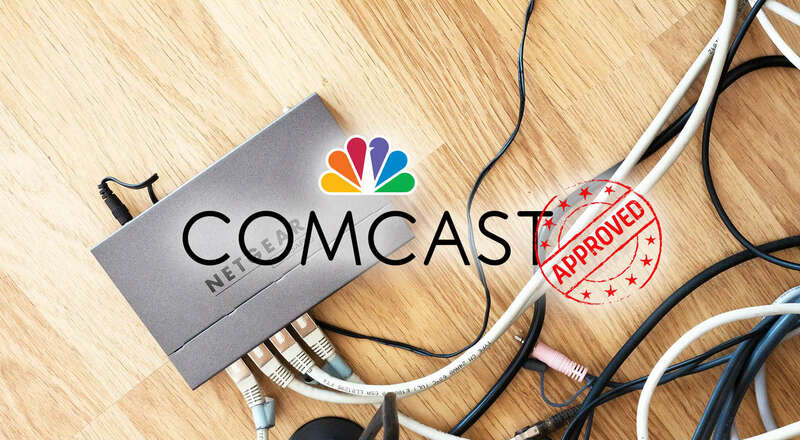 But before you buy that new router, we need to make sure it's Comcast-ready. Thankfully, we've taken the liberty of compiling a list of the best modems and routers you can use with Comcast Xfinity! If you'd like to check if another device is Comcast Xfinity compatible, you can see if it's listed in the My Device Info database. Why purchase your own modem/router? There are many reasons to purchase your own Comcast-compatible modem or router. Most compelling is avoiding monthly equipment rental fees. For example, if you currently pay $10/month to rent a modem from Comcast, you can buy your own -- and in 6-12 months, it will have paid for itself, lowering your bill by $10/month. No monthly equipment rental fees! A modem converts the raw signal from your Internet Service Provider (ISP) into something your computer can interpret. For Comcast, you need a special compatible cable modem. A router (commonly a "wireless" router) creates a network that transmits the Internet connection from the modem, allowing your phone and computer to access the Internet. This is where your Wi-Fi network comes from. Generally speaking, just about any router will work with your modem. A modem/router combo combines the connectivity of a modem with the wireless capabilities of a router. This is the most convenient type of gateway since you won't need two separate devices. Since almost any router will work with Comcast, in this guide we'll cover the top Comcast-compatible modem/router combos and modems. These are our top picks for cable modems. These don't have Wi-Fi, so be sure to pick up a router (or combo) if you need to go wireless. 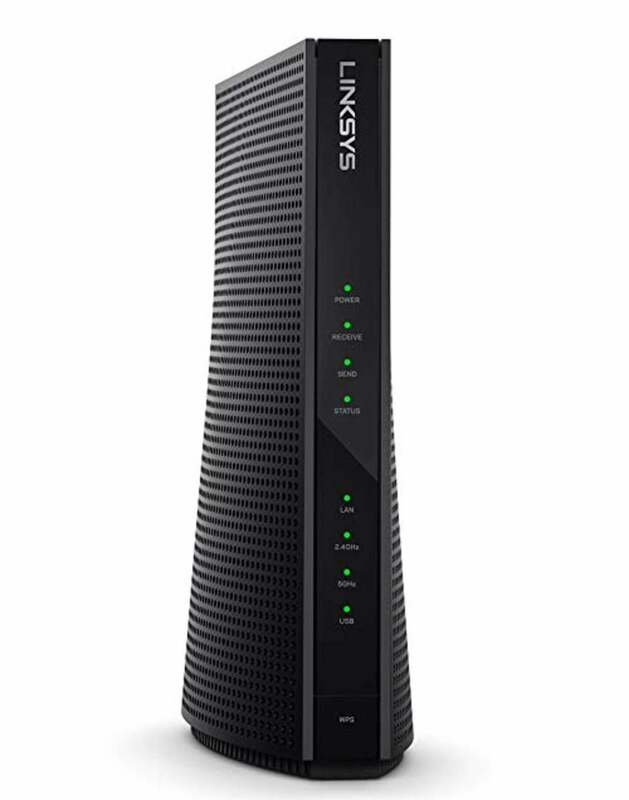 The Linksys CM3024 is one of the least expensive Comcast modems, providing great value for the money. This modem doesn't feature a wireless router, making it an inexpensive choice. By providing combined download/upload speeds of up to 960 Mbps, this modem can support an entire household of high-bandwidth video streaming, downloading, and browsing (assuming your Comcast package supports such speeds). 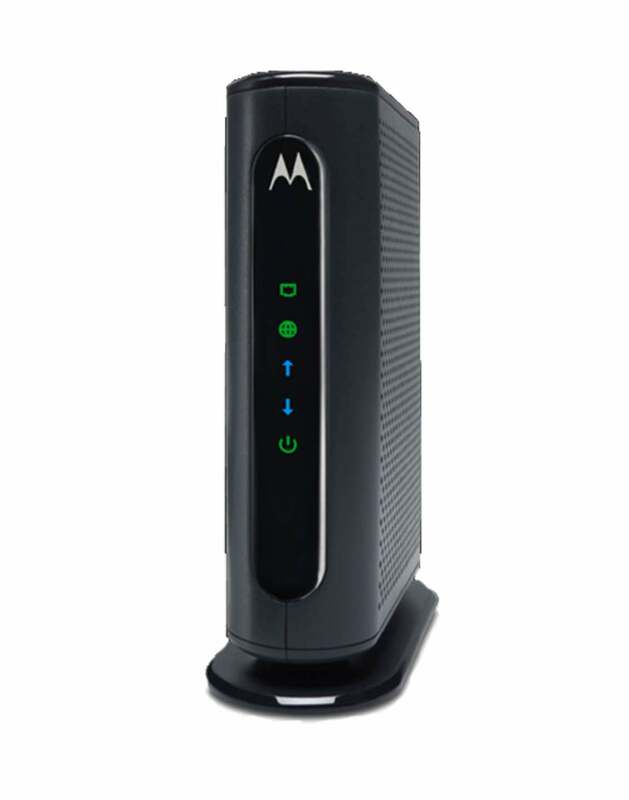 Not only is this Motorola modem one of the most affordable on our list, it guarantees speeds up to 374 Mbps! If you're looking for something in that ballpark, this is the cable modem for you. Up for a surf? 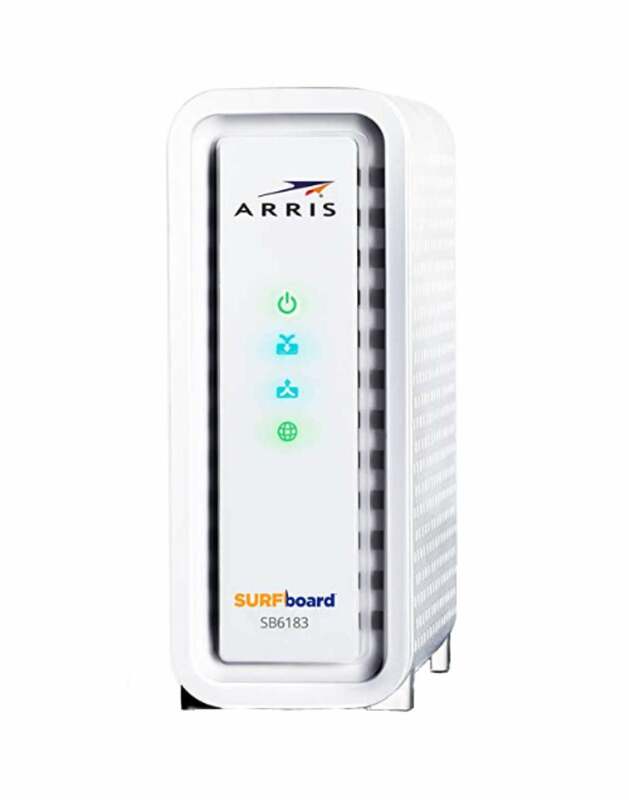 These ARRIS Surfboard modems are definitely making waves in the networking sphere. The SB6183 is a great blend of affordability and reliability. 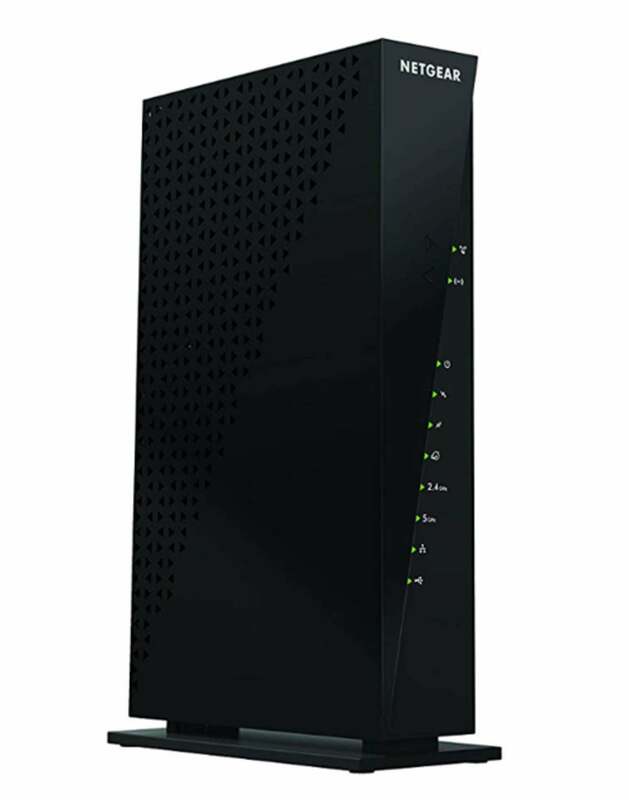 Featuring over 370Mbps and 16x4 channels, this is an excellent cable modem fior both home and professional use. 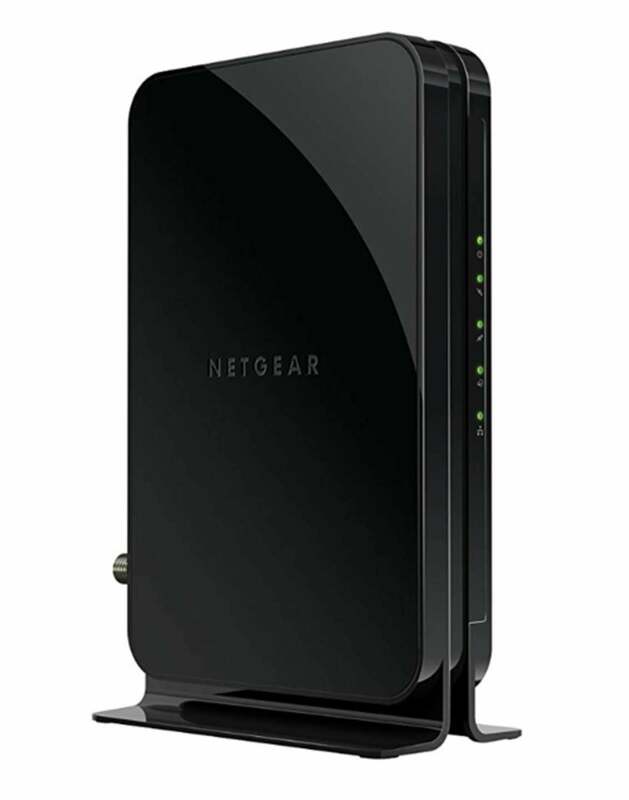 The Netgear CM500-100NAS modem is an excellent choice for the router connoisseur. It comes with speeds up to 372 Mbps—perfect for all your gaming and streaming needs. Seriously, these Surfboard devices are not to be overlooked. 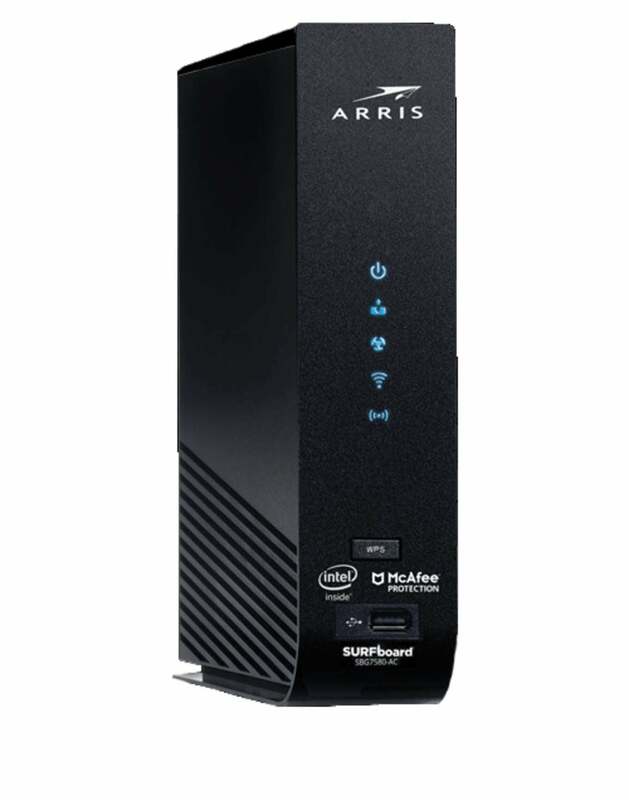 The SBG7580-AC comes with the reliability of ARRIS' usual modems, but with the added bonus of wireless capability. This bad boy clocks in with speeds up to 921 Mbps. Did someone say HD streaming? I think it's time for some HD streaming. Looking for something high speed? 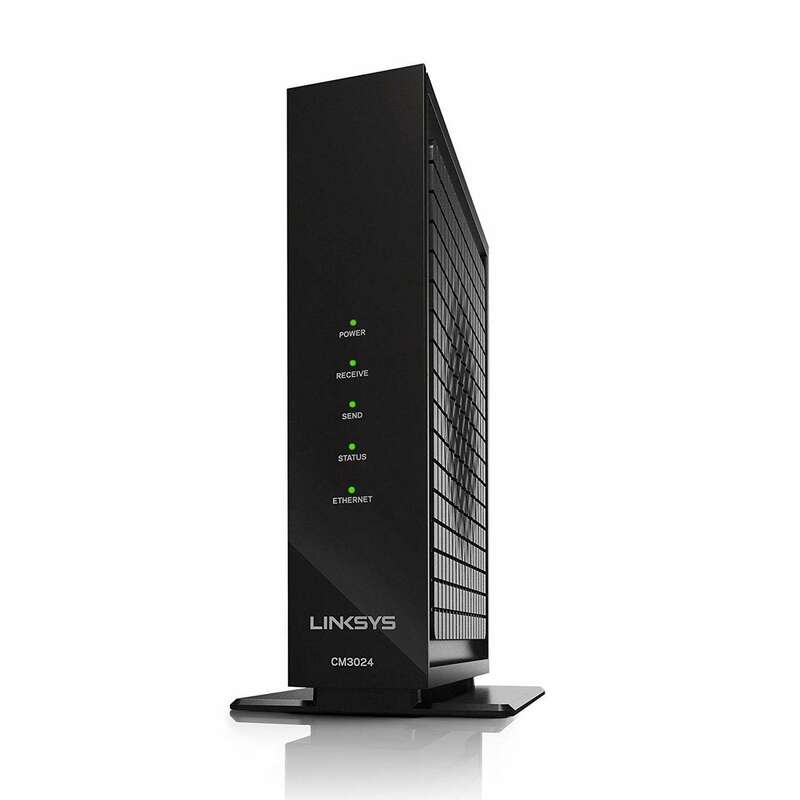 Check out the Linksys CG7500. It comes with wireless capabilities, 24 x 8 channels, and up to 857 Mbps. This device is on the higher end of the technical spectrum. So if you're looking for something affordable, wireless, and ready to take on some serious data—pick up a Linksys CG750. When it comes to gateways, Motorola is always up to the challenge. 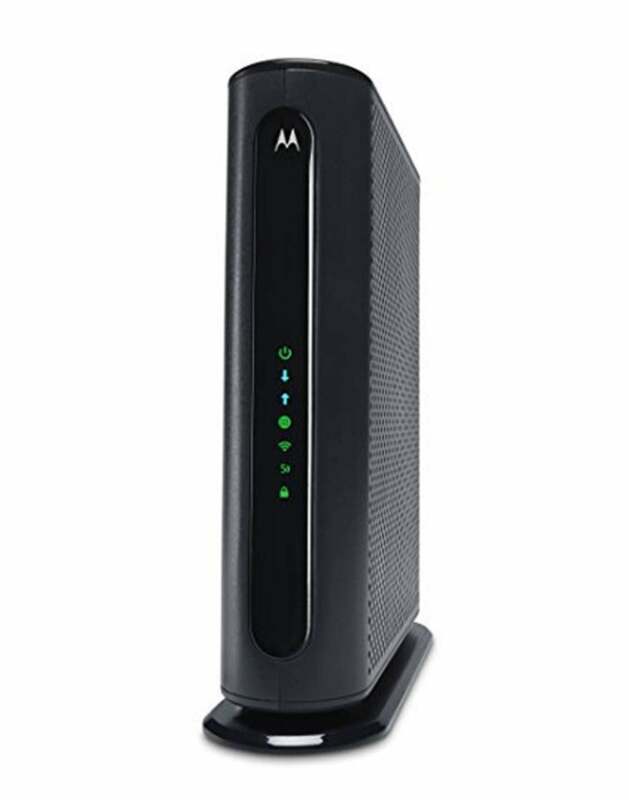 The Motorola MG7540 provides an incredible amount of speed for a gateway in this price range—up to 375 Mbps. It should go without saying, this is no device to ignore. Looking to gear up? Consider Netgear's C6300 gateway. It comes with impressive specs—including speeds up to 360 Mbps. If you need something wireless and powerful, it's time to take a closer look at the Netgear C6300.